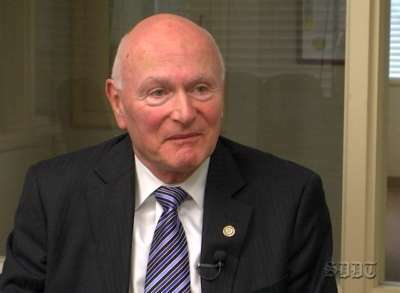 April 15, 2013 -- Executive Editor George Chamberlin speaks with David Dorne, a senior partner with Seltzer Caplan, about tax policies and the importance of prudent investment and planning. 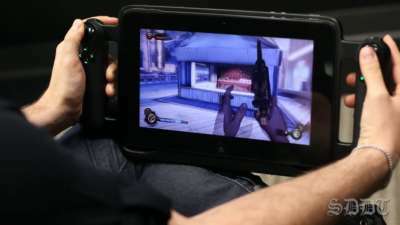 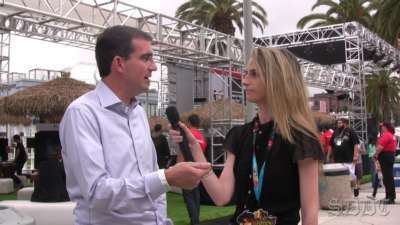 June 12, 2013 -- Reporter Tierney Plumb catches up with Heathcliff Hatcher, director of product marketing for Carlsbad-based Razer Inc., at the E3 Expo in Los Angeles. 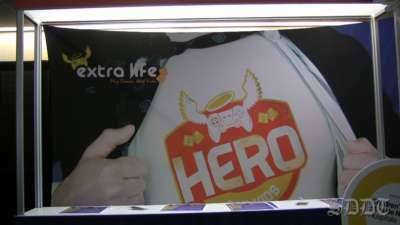 June 12, 2013 -- Reporter Tierney Plumb speaks with Jeromy Adams, founder of Extra Life, about how playing video games can help children in local hospitals. 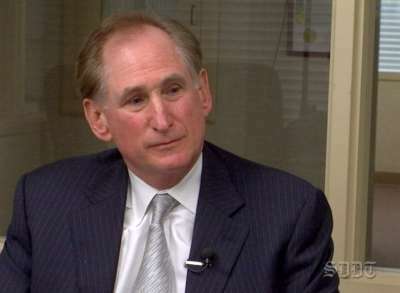 June 11, 2013 -- Executive Editor George Chamberlin speaks with Sherman Harmer, principal of Urban Housing Partners, about the recovery in residential construction, increased density, shortages in the industry, and the lifecycle of housing.